I am specialized in arranging financing for industrial, commercial, office, retail and multi-unit residential properties across Canada. Let me work with you to find the best solution for your unique needs. 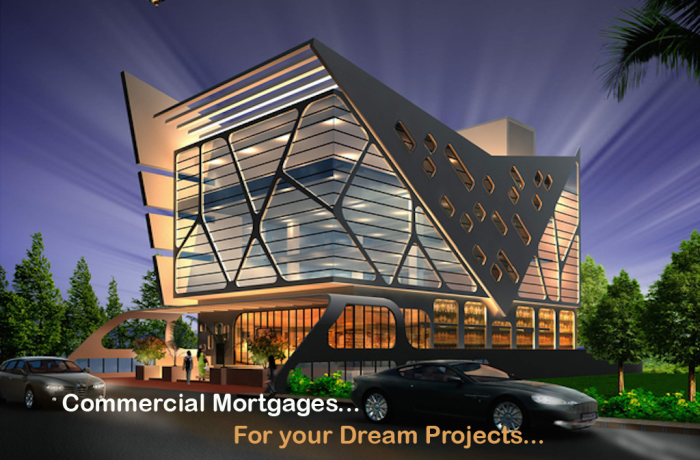 My experience can help you succeed in your dreams with any sort of Commercial Mortgage. No project is big or small. There is nothing wrong to dream big, you just need to have right resources to achieve your target. My sound advice and experience in Commercial mortgage can help you to achieve your goals.